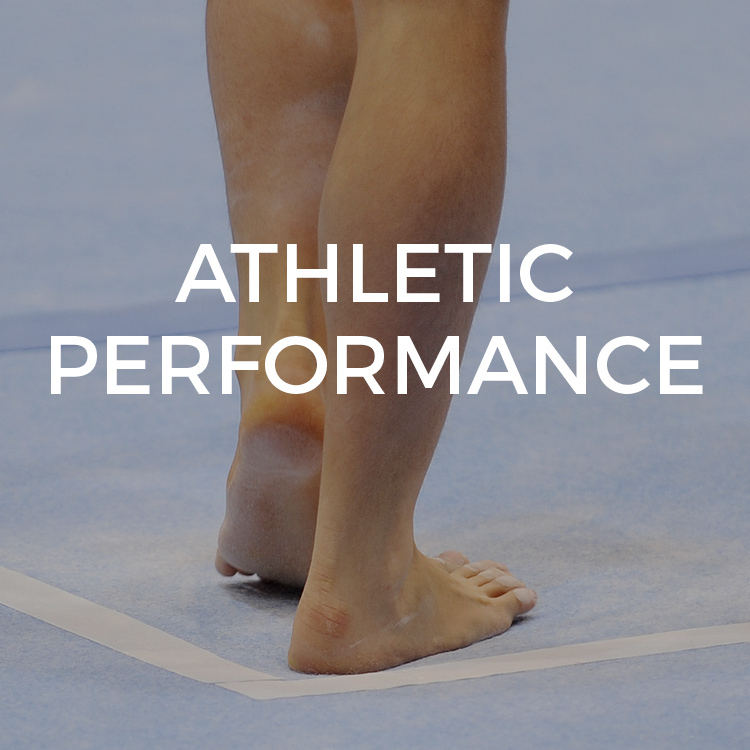 "The skin on the bottom of the foot is packed with sensory nerves that assess, interpret and anticipate the impact forces of dynamic movement." From the moment we are born we are brought into an world that is filled with sensory stimulation. From the palms of our hands to the soles of our feet, our nervous system is designed to process this vibration, textural and emotional environment to create the beauty we call human movement. Are you Barefoot with a purpose? Gone are the days of viral debates and forums on the benefits vs. risks of barefoot running. Newspapers such as the New York Times have shifted their focus away from ripping into minimalist shoes and Vibram's lawsuit is "old news". With no more talk about barefoot running - does this mean that benefits of "barefoot" cease to exist? It is finally time to shift the direct association made between the words "barefoot" and "barefoot running". To much of my surprise people still think that EBFA's Education is centered on "barefoot running" despite our Certifications being called Barefoot Training Specialist® and Barefoot RX®. It is time to expand our minds - set aside pre-conceptions and images of people running on concrete with shoes - and take a moment to understand and experience the power of training barefoot. For those who are yet to experience the power of the plantar foot - I warn you - your life and your movements will forever be changed. Back in 2009 when I first started lecturing on barefoot training my focus was primarily on the direct stimulation of the skin on the bottom of the feet and it's role in balance. It's funny when I look back at my old presentations. I have to laugh at how limited my perspective was back then. Sure I saw the proprioceptors in the plantar skin - but I wasn't even scraping the surface of how powerful the foot is in movement and performance! The pivotal point in the Evolution of Barefoot Strong was when I actually stepped away from (meaning quit) my surgical residency training to go back to graduate school and get my master's in Human Movement. To leave a medical residency is the middle of training was a decision that could have potentially cost me the ability to ever practice medicine - but in my heart I knew I needed to do this. In my journey I knew I had to connect some of the dots in my knowledge and perspective on human movement. (For those who are curious I later went back to complete my residency training and practice medicine in NYC). These next 2 years were dedicated to the exploration of human movement as it relates to foot, barefoot science and fascial integration. The research I uncovered took my Podiatric Medical Degree to a level I never dreamed possible. With this new in-depth knowledge of foot fascial integration, neurology and neuromuscular coordination I knew I was onto something powerful. What I discovered was that the biggest secret to being barefoot - is that you have to be barefoot with a purpose. There is a powerful interconnection between the deep foot stabilizers (intrinsics) and the deep core stabilizers (pelvic floor, deep rotators etc. ) - I refer to this as our local stabilization pathway. In dynamic movement such as walking the only contact point between the body and the ground is our foot - therefore foot stability is crucial to proper transfer of impact forces. When it comes to quickly and efficiently transferring these impact forces during walking - the faster our feet and core can "talk" to each other the better our walk, the decreased risk of injury and the more efficient our gait (less energy). The exercise for integration of our feet and core is called short foot. I know I speak about short a lot - but it is that important of an exercise. Check out the video below on how integrate foot to core sequencing via short foot. Want to take it beyond walking? Every exercise or injury rehab program - regardless of region of the body - will benefit from foot to core sequencing. Be it shoulder stability or s/p ACL surgery - all joints in the body require fast pre-activation of the deep core stabilizers. Since our feet are the only contact with the ground the feet actually play a critical role in how quickly we can stabilize the core when standing or moving closed chain. (Think pitcher throwing a ball or a tennis player swinging a racket). So the next time you go to the gym or have your weekly rehab session if you are already training barefoot - I challenge you to ask yourself. Are you barefoot with a purpose? Are you integrating an intentional foot contraction during your exercise? I recommend start your session by integrating 5 minutes of foot to core exercises (see video above) or integrate it throughout the exercises (think kettlebell swings). Want to take it even further? Learn the science of foot assessments, foot-typing and reflexive stabilization by attending a Barefoot Training Specialist® or BarefootRx® Rehab Specialist Certification!